To reach success, we have to climb some ladders. Though these ladders cannot be climbed up rapidly, we have to keep on moving gradually until we find our destination i.e. success. The same rule is craved to be followed by professionals in order to reach their destination, their success. And the only driving force for professionals to reach their desired position is to get a compound mixture of Experience, Training and Certifications added into the basket of career. And then, it’s a Goal! PMP Certification has however been the most widely accepted credential and title to reach a higher designation, an elevated authority, and a superior post. If PMP certification was of no meaning, then why these company owners, CEO’s, PMO and more will be asking for a PMP certified project manager? PMP certified tag adds value to your resume and gets you noticed before many other professionals deprived of this tag. Many consulting and HR departments of huge companies accept the fact that they bifurcate resumes in two parts during recruitment of crucial or high positions such as Project Manager, CFO, CTO, etc. and the two parts are 1) Having Additional Certification and 2) Having No Additional Certification. It is quite obvious that having certain competitive and valuable certification such as PMP, etc., will increase your chances to get selected flexibly than those having no certifications. PMP Certified tag not only adds value to your resume by letting it noticed prior to non-certified, but also gets you an increased salary than others. It has been widely surveyed by PMI about the existence of fact that whether or not a PMP Certified professional bears an advantage of higher salary than non-certified professional, and the answer was, Yes. PMP Certified professionals bear an untold advantage of Higher Salary and Increments. 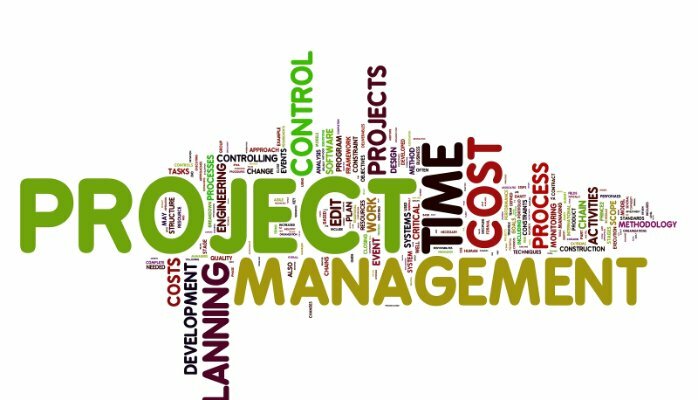 Having a PMP certification leads to the fact that you have been a project manager before and you have an avant-garde of handling versatile, complex, big/small projects successfully. But how can one assume this? One can undergo PMP Certification (by PMI)training and examination only after submitting the real world proof of serving as a project manager or some related designation where you have had handled the task of managing personnel or projects. This means you will be able to apply for PMP certification only after you have the real world experience of related field. High school + 5 years (7500 Hrs) of experience in any project + 35 Hrs contact certificate. The list of benefits and advantages one can have after heading successfully towards PMP certification is not endless yet lengthy. And we will be explaining more about it in our next effort towards spreading importance and value of PMP. And if you think that this is the point of life where you need to gear yourself up with a higher post and increased salary, skills enhancement you must go for PMP certification or if you do not fit in the criteria, not to worry, there are many more valuable certifications available by PMI.